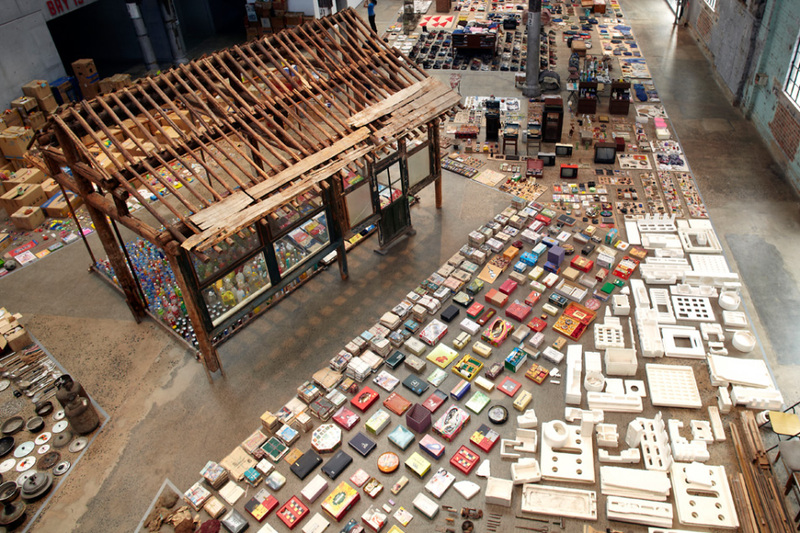 From his family home in Beijing, to the Museum of Modern Art in New York, Waste Not is a transformative installation by one of China’s pre-eminent artists, Song Dong. Conceived by the artist following the death of his father, the work represents his mother’s process of mourning and remembrance. Consisting of the entire contents of her house, Waste Notreflects a journey of hardship and grief, resulting in a display of personal resilience and ultimately a celebration of life. Presented by Carriageworks, Sydney Festival and 4A Centre For Contemporary Asian Art.